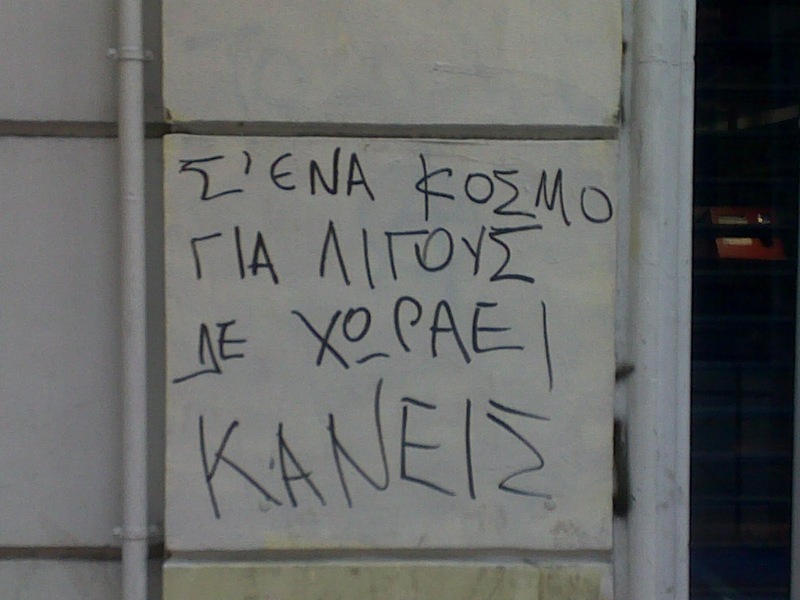 Posted on 16/11/2014, in πολιτικά and tagged Κλήρωση. Bookmark the permalink. 2 Σχόλια.